View our local itinerary: Camp Along the Riverbanks and Greenery of North Florida Cedar River Seafood located in Lake City, FL is famous for serving its community with delicious and fresh seafood, daily. Cedar River Seafood has been serving our customers for over 30 years. 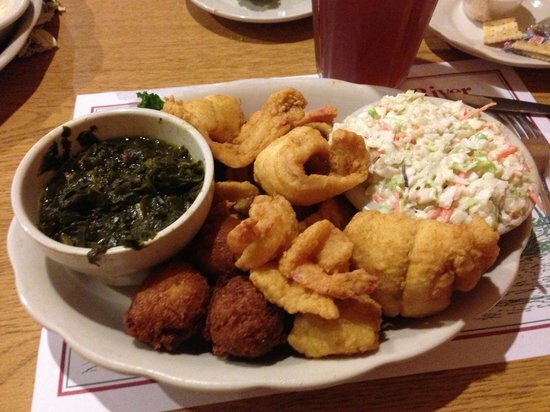 We serve seafood in a southern tradition; baked, broiled, blackened, or fried. Dine with us today and taste some of the best seafood Florida has to offer.